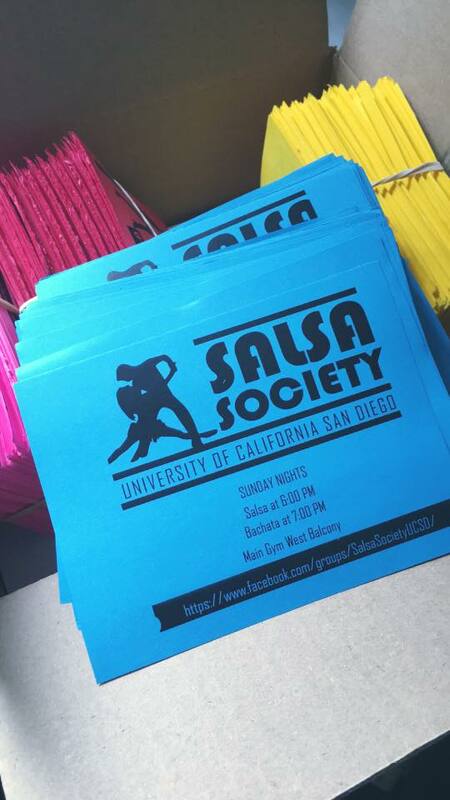 The official Salsa Society at UCSD website that has all our lessons as well as what our organization is all about. 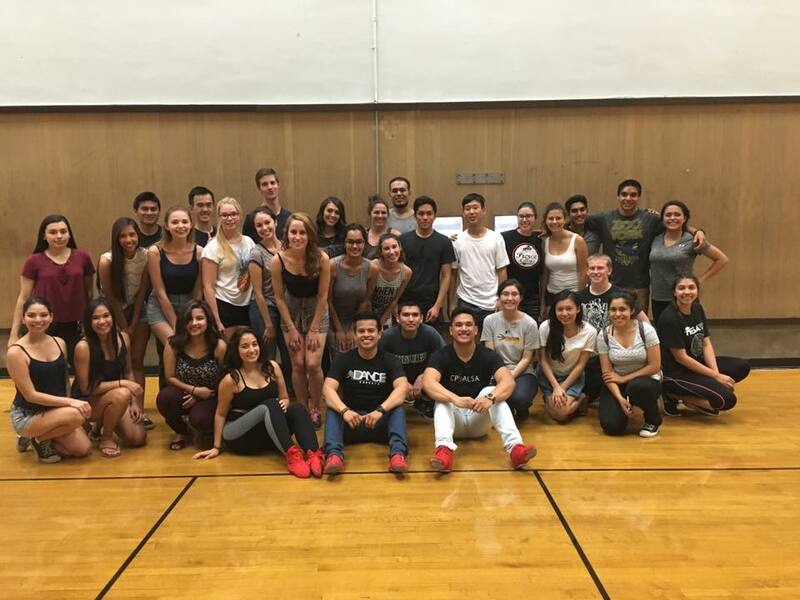 The purpose of this group is to foster the Salsa/Bachata dancing community here at UC San Diego. We hope to create an interactive environment where students can share their love for dance or reach out to other students about any upcoming dance-related events. 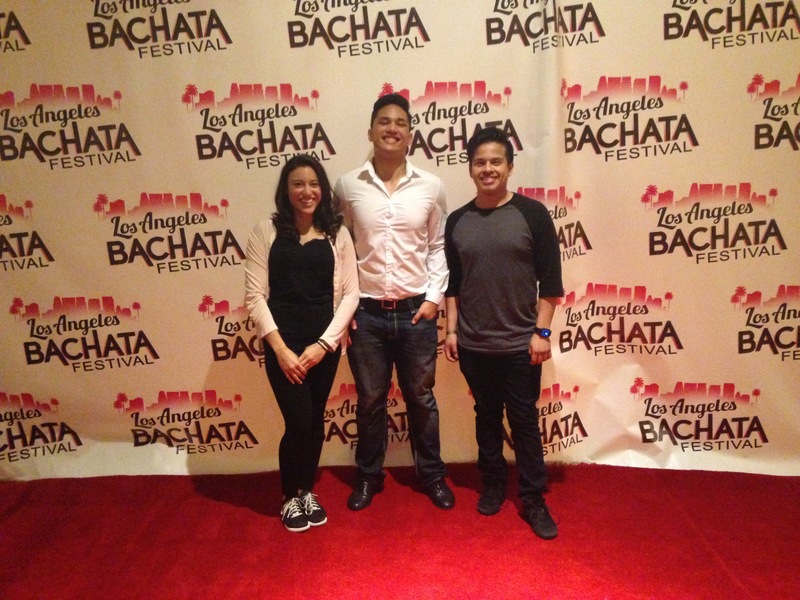 Salsa Society's intention is to bring new people into the salsa/ bachata scene. Dancing improves social skills, cognitive capacity and the ability to shake one's booty! It's a highly effective stress reliever as well!